Farhiya fled war-torn Somalia as a young woman in 1994 and came to America determined to get an education. Overcoming the first of many challenges, she began her educational journey by first tackling her limited English skills by taking ESL classes at Seattle Central Community College, moving on to eventually earn her AA degree there. She then transferred to Evergreen State College where she graduated with a liberal arts degree. 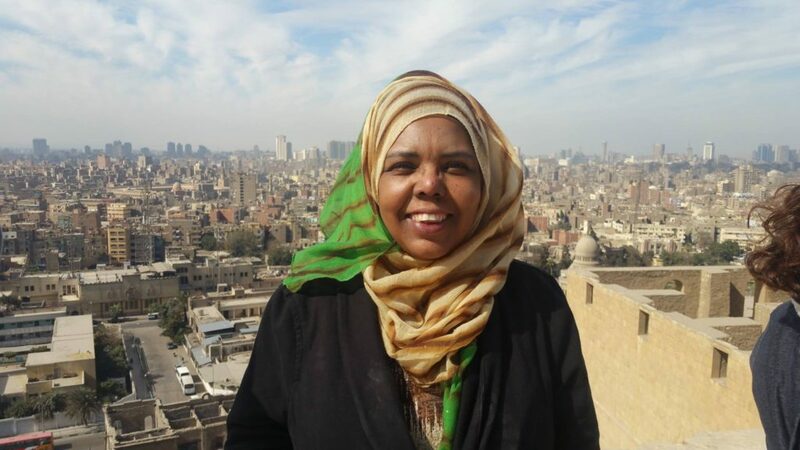 After graduating, she went right to work giving back to the Somali community at Southwest Youth and Family Services and in 2005 founded the Somali Family Safety Task Force. But felt she could do more good with a Masters in Social Work. Working during the day and taking classes at night, Farhiya struggled, but eventually succeeded in earning her MSW from the University of Washington in 2014. She continues to give back to her community, not only through her job at SWYFS but also in a new organization that she has spearheaded called the Somali Family Safety Task Force. Spending countless volunteer hours writing grants, organizing fundraisers and building this program while caring for her family and holding down a full time job, Farhiya demonstrates the kind of commitment, caring and courage that makes America a vibrant and compassionate country. This bio was written by Tamara Power-Drutis and originally published by Crosscut.com.